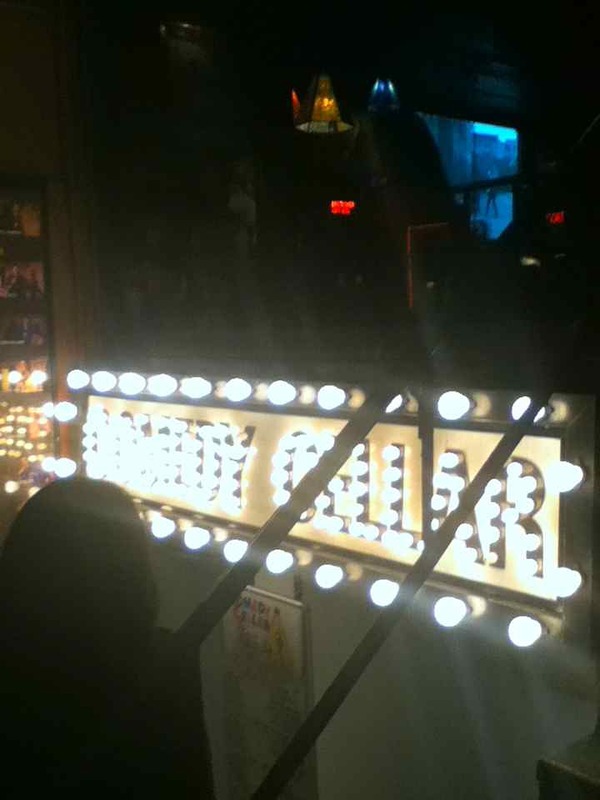 I’m not super into stand-up comedy, but I always enjoy a night at Comedy Cellar. This past weekend our friends Lauren and Matt were visiting from Chicago and rounded up a big group for dinner at Murray’s Cheese Bar (yum! order the Murray’s Melt if you go) and a night of laughs. We had an amazing time! Both Aziz Ansari AND Chris Rock dropped in to test out new material. So cool. 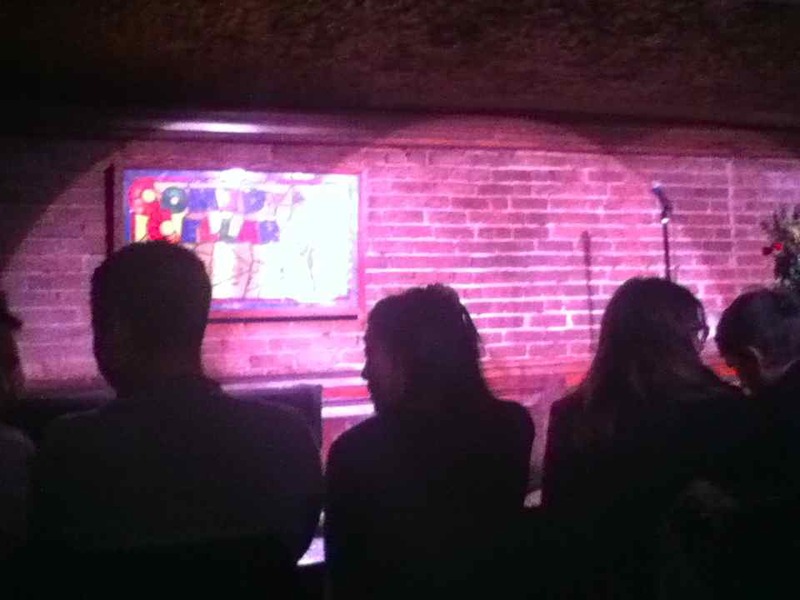 Dave Attell also performed, and frankly was the funniest of the three. I love when friends visit: you always end up doing things you’ve been meaning to do but haven’t gotten around to. It can be so much fun to play tourist in your own city.